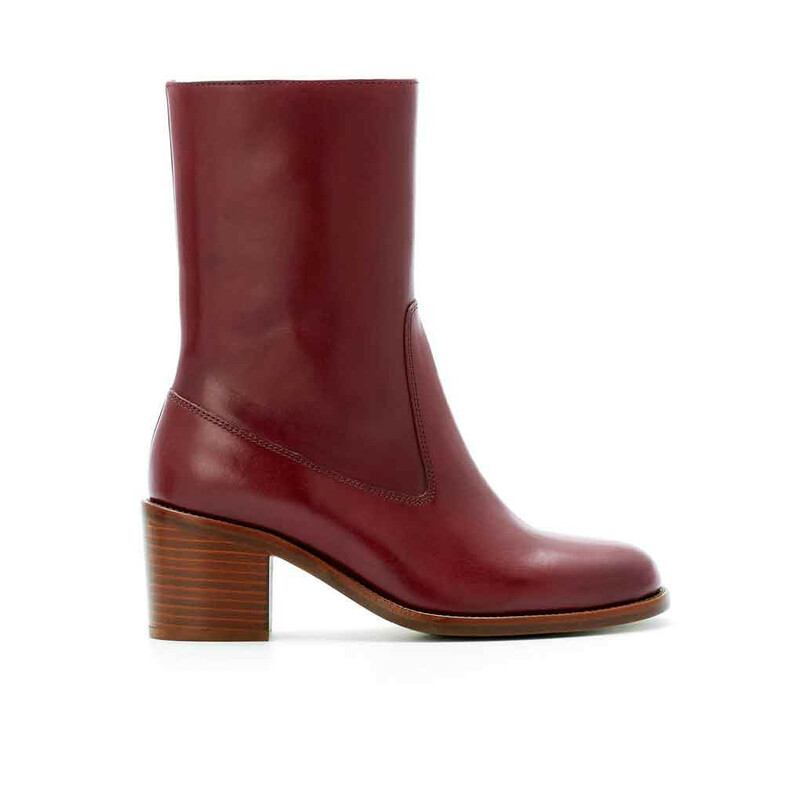 Strong refined shape of the last and skillfully crafted heel and sole are combined with classical cut and smooth vegetable tanned cow leather in this ageless high ankle boot from A.P.C. This model reminds us of one look Anjelica Huston wore in the sixties; block heel ankle boot paired with high waisted Levi´s jeans and turtleneck: Always current combination and a look we want to wear this autumn. Sole is crafted from stacked leather. Heel is made from stacked wood and covered with leather. Zipper inside the shaft for easy access. 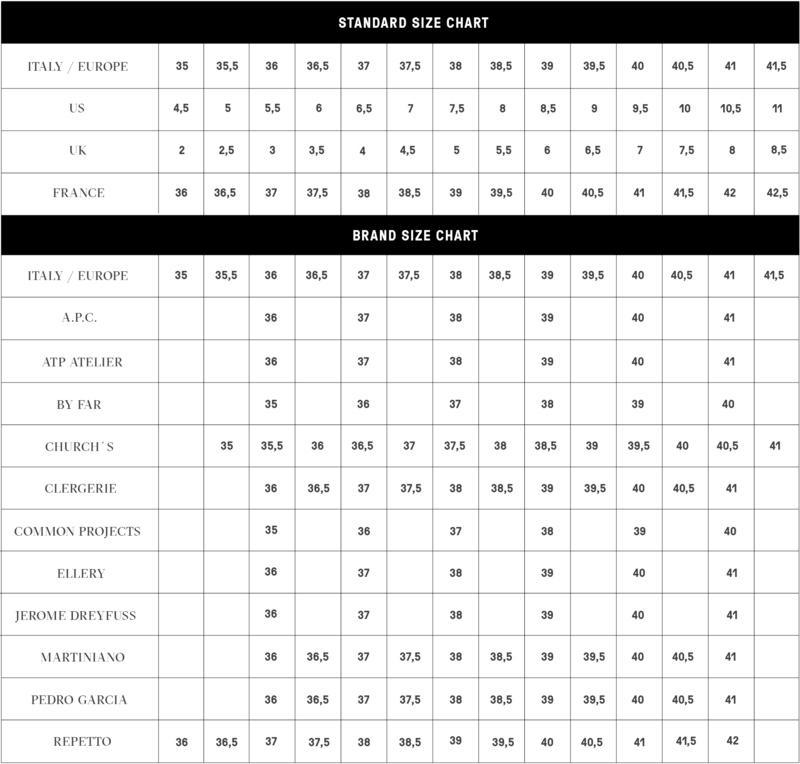 Upper is made f. Read more.. Sole is crafted from stacked leather. Heel is made from stacked wood and covered with leather. Zipper inside the shaft for easy access. Upper is made from beautifully dyed vegetable tanned Spanish leather with semi shine. Leather will develop natural patina. Rubber island under the heel in matching colour. 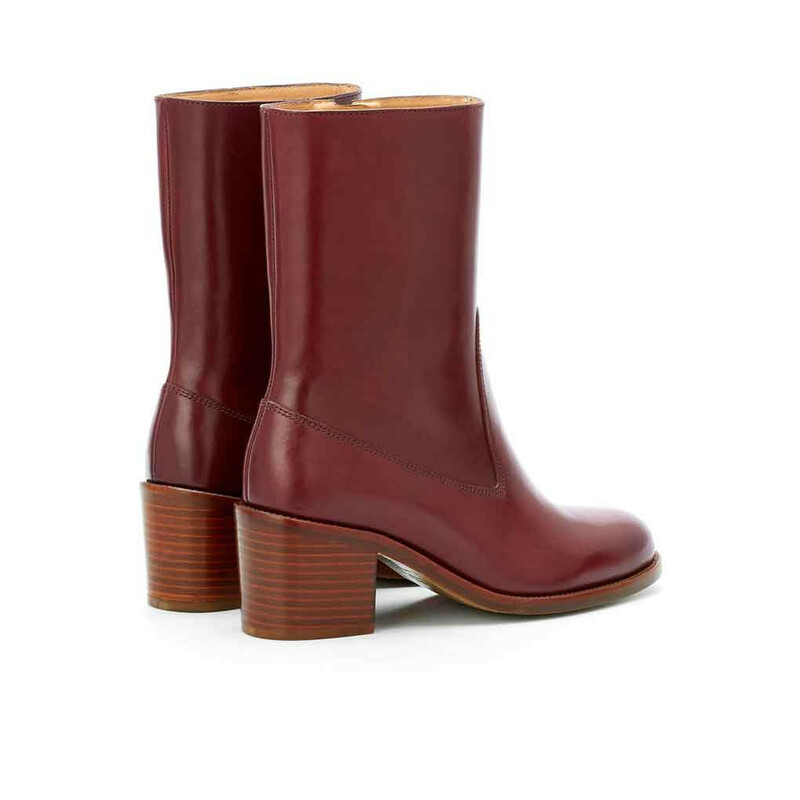 1 x Eva Boot Burgundy was added to your shopping bag. 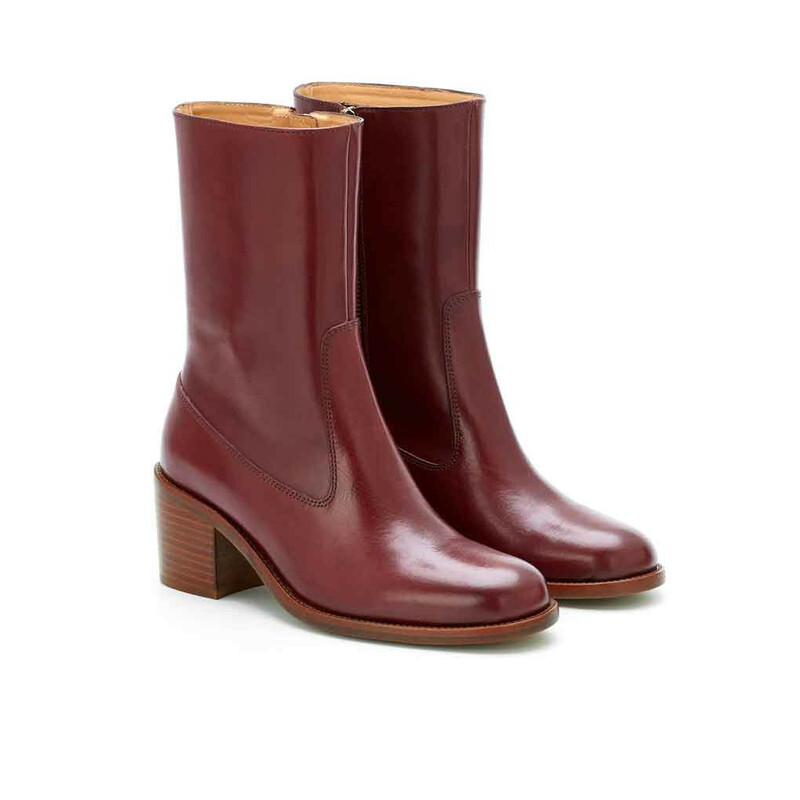 1 x Eva Boot Burgundy was added to your wishlist.